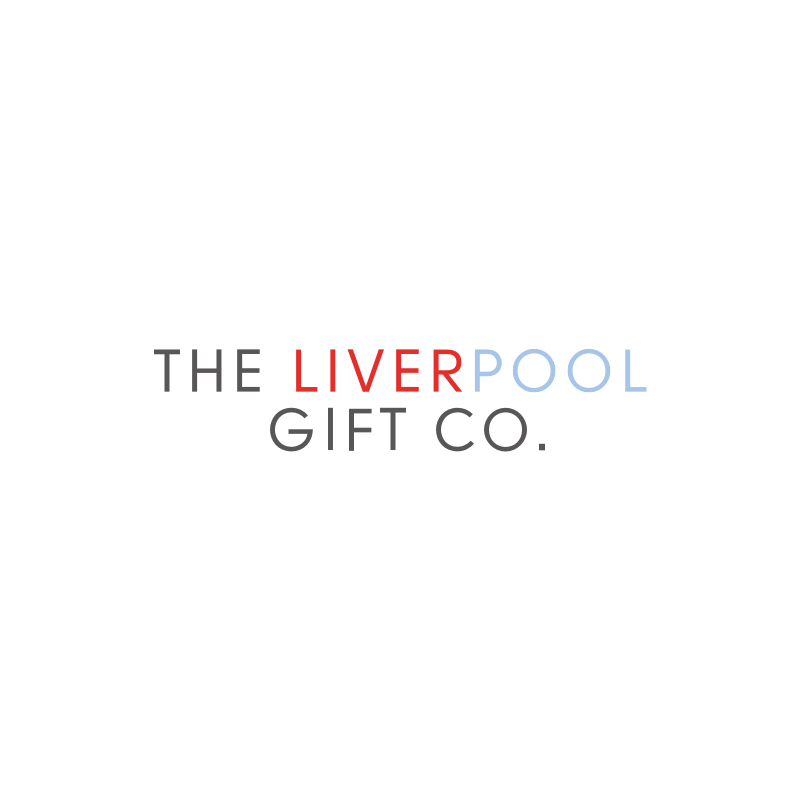 Another exclusive to The Liverpool Gift Company, here we have our Liverpool Champions League Keyring! It is a faithful replica of the champions league trophy, featuring the years of LFC’s famous victories engraved in gold type face..
Not only will you receive the trophy on your keyring, but also an iconic red liver bird piece with 5 stars around it, pictured below! On the back of this piece, the gold type facing continues with the words “we’ve won it 5 times”. This Liverpool Champions League Keyring will arrive to you in a beautiful red box, featuring our gold logo.